In 2017, our church began a journey unlike anything we’ve ever done before. 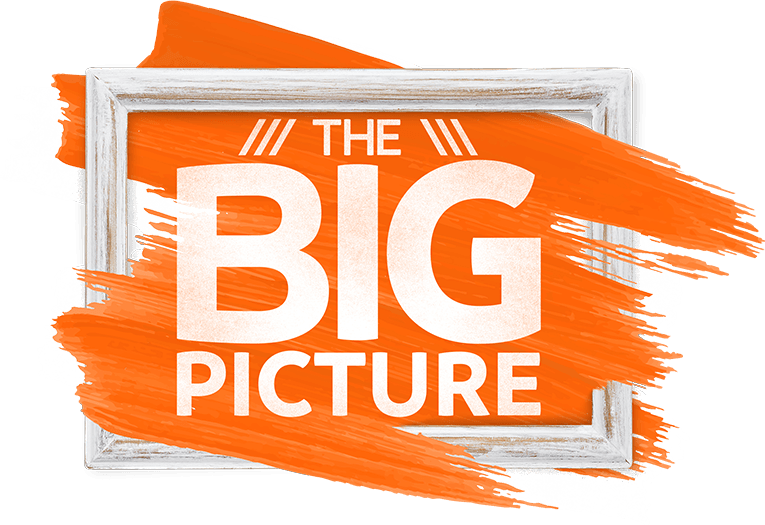 We call it "The Big Picture" because God has big plans for our church and He is inviting us to be part of them. Our focus for this initiative is threefold: The evangelistic heartbeat that still beats strong at The Crossing, our partners, who will champion Kingdom endeavors, and the legacy of our future generations. We are humbled and elated to share that through this, we are already seeing God do mighty things in both global and personal ways. Real stories of real people experiencing a real, life-changing God. Soak in these stories and in doing so, you’ll meet people who represent our heartbeat, our partners, and our future. You may even begin to see The Big Picture. Watch Dee's story about how God called her to serve the Church. How will you enter The Big Picture?